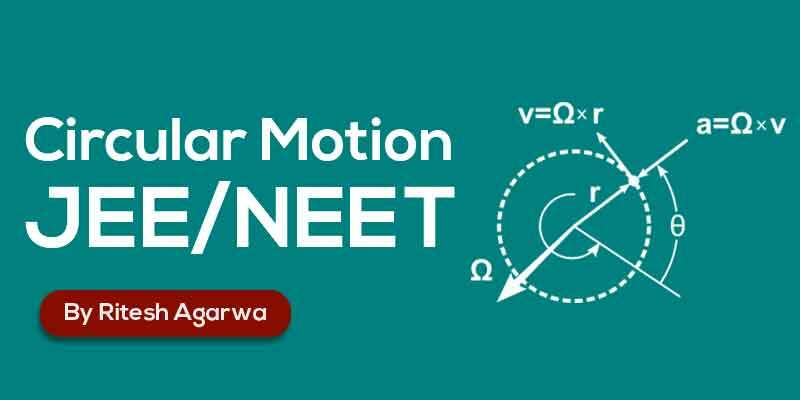 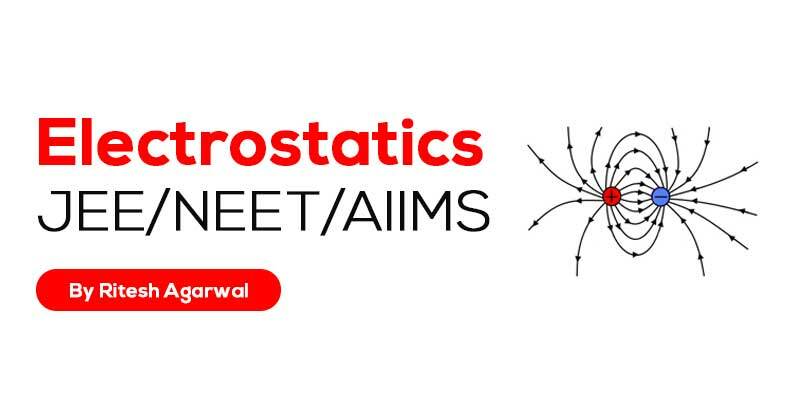 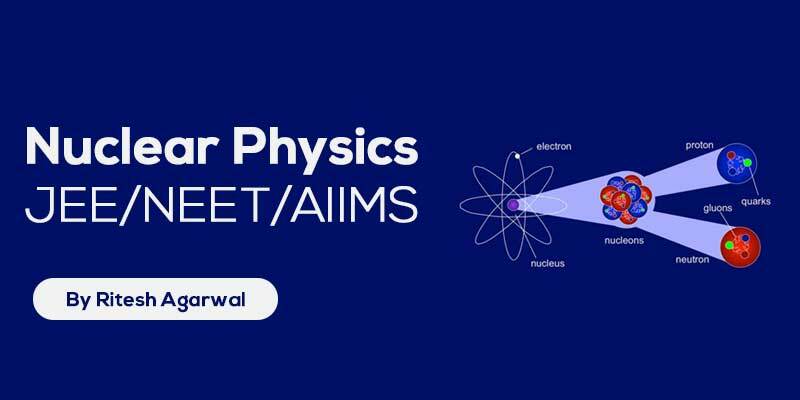 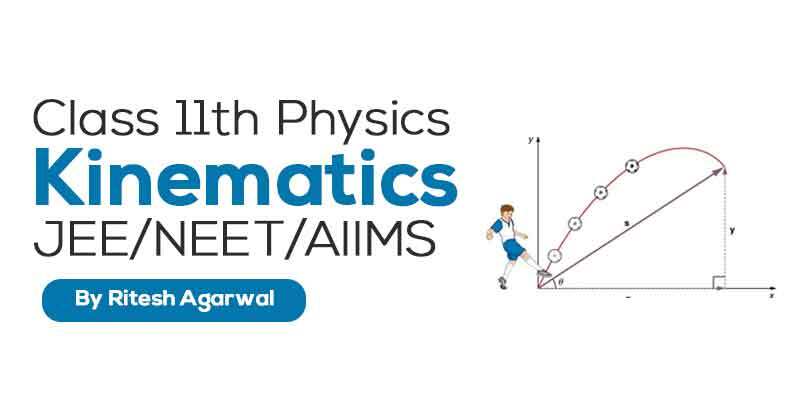 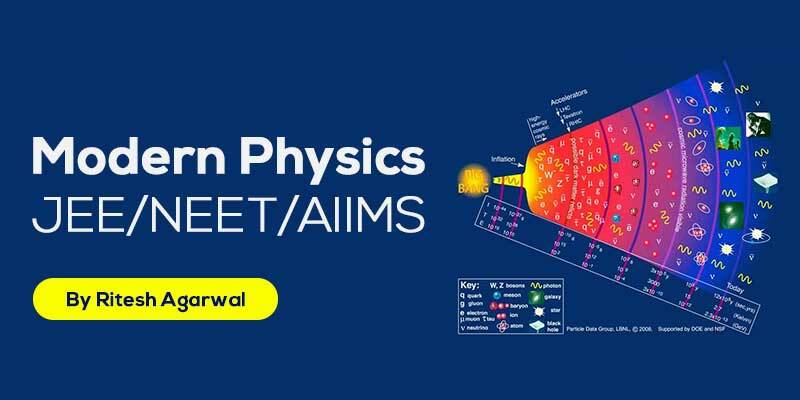 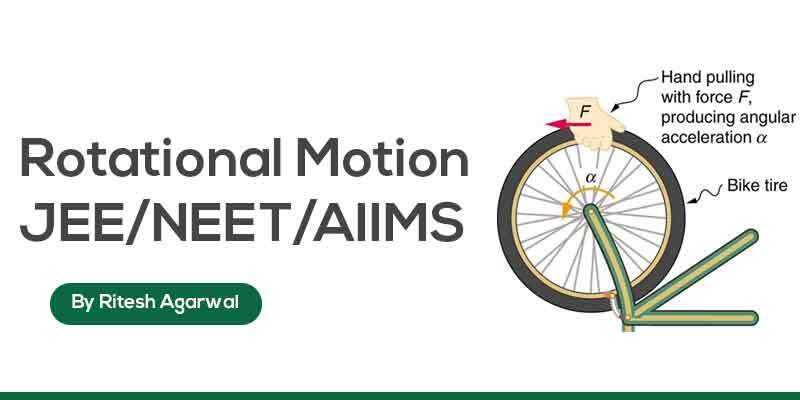 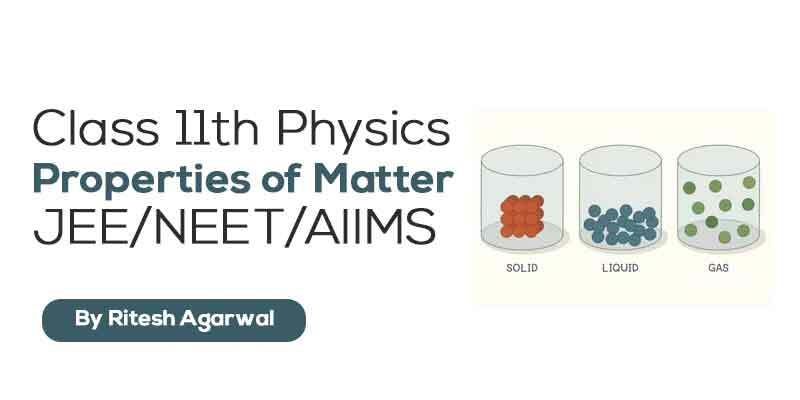 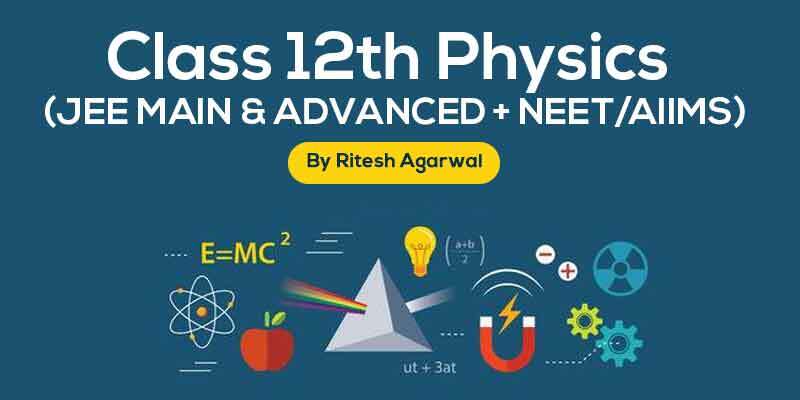 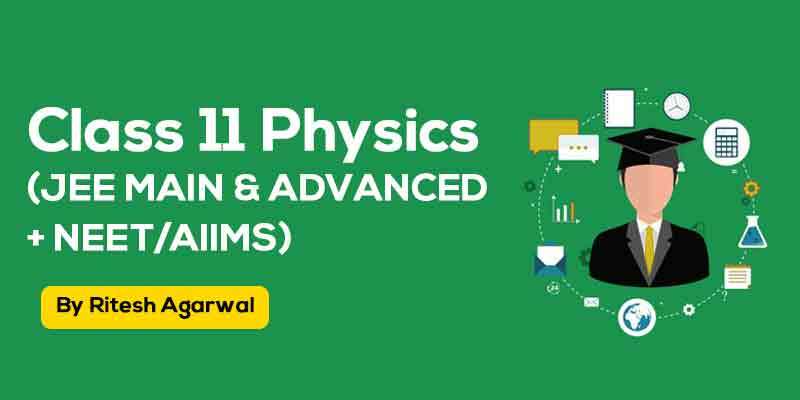 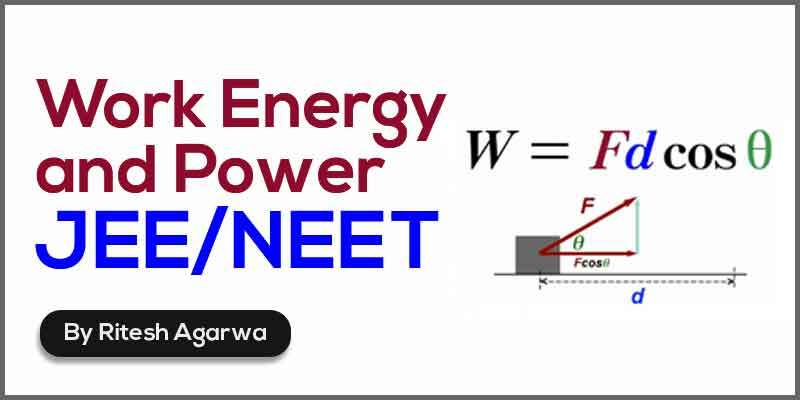 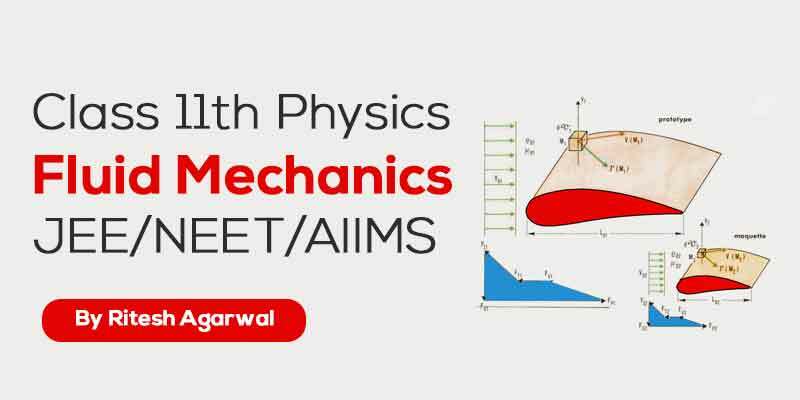 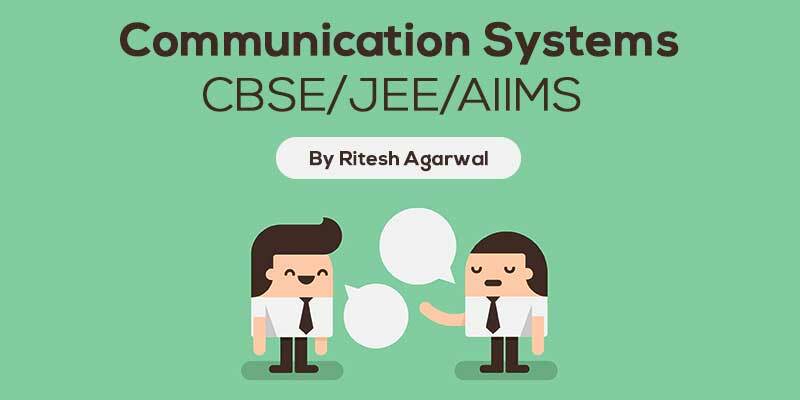 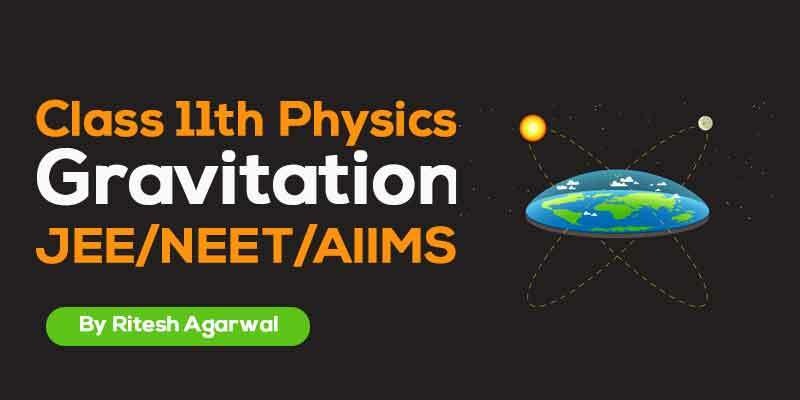 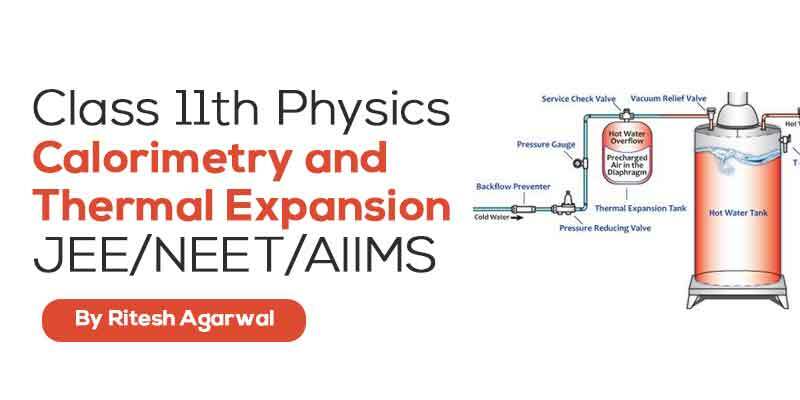 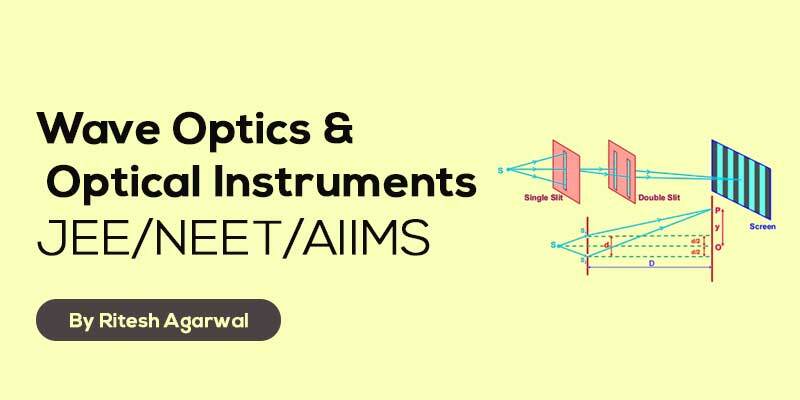 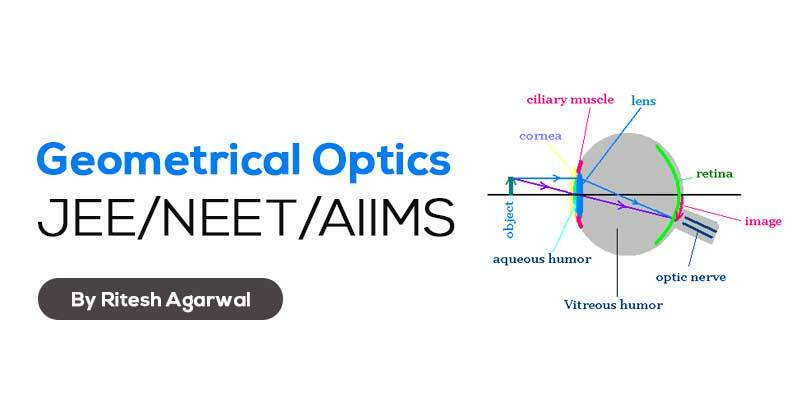 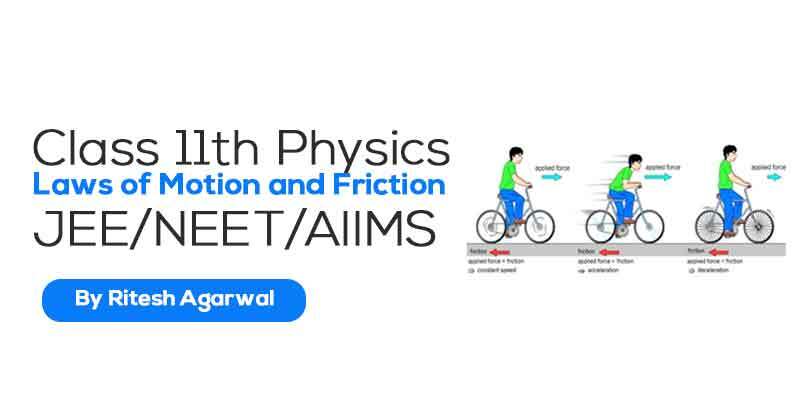 This Course will cover all topics and concepts of Magnetic Effects of Current according to competitive exams like JEE-MAIN, NEET, AIIMS, JEE-ADVANCED etc. 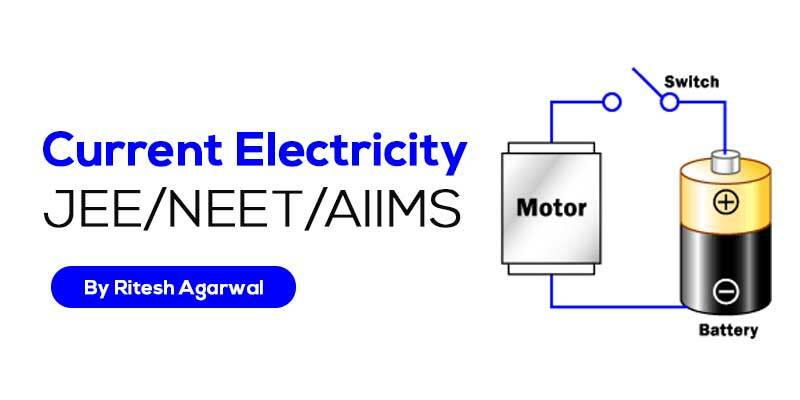 Both Electricity and Magnetism have been known for more than 2000 years. 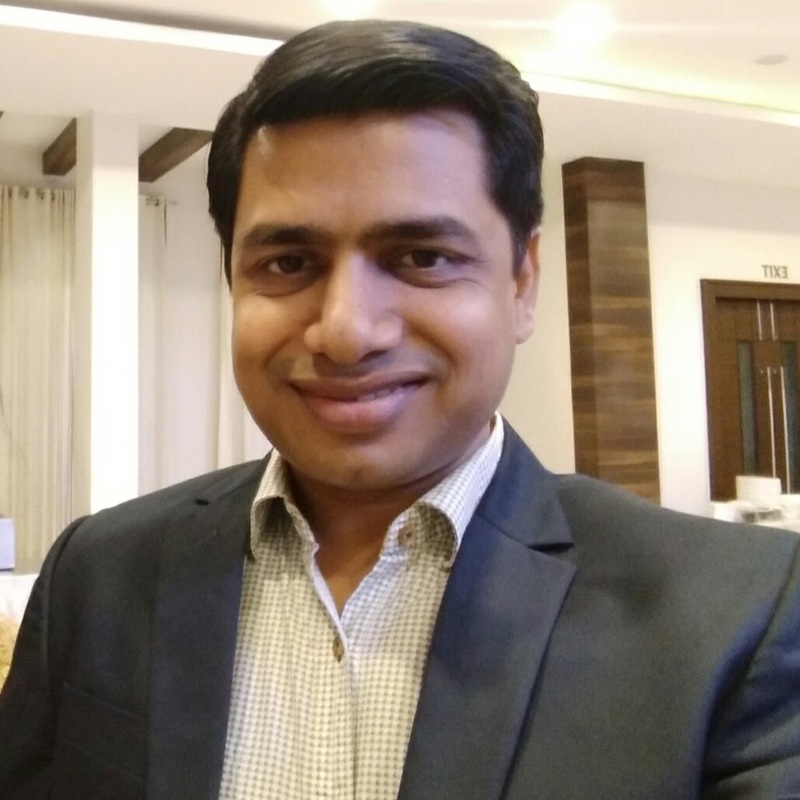 However, it was only about 200 years ago, in 1820, that it was realized that they were intimately related. 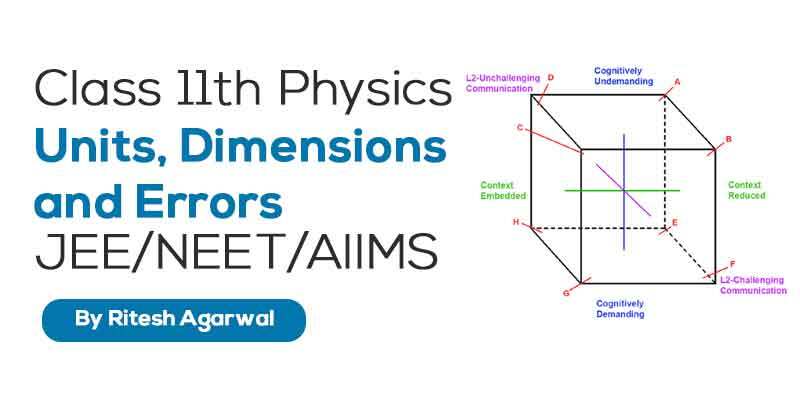 During a lecture demonstration in the summer of 1820, the Danish physicist Hans Christian Oersted noticed that a current in a straight wire caused a noticeable deflection in a nearby magnetic compass needle. 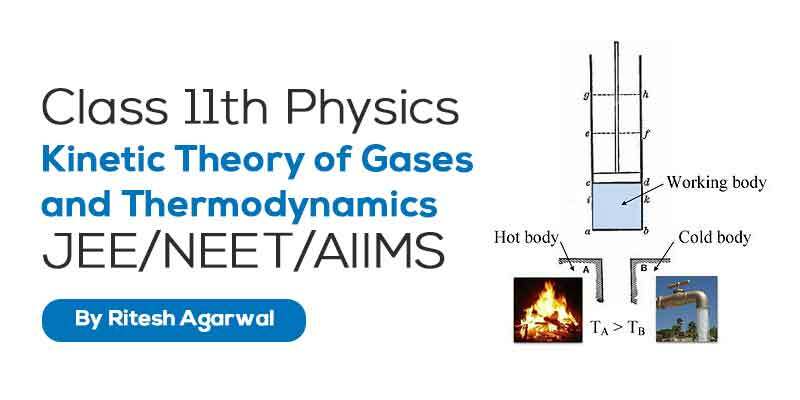 He investigated this phenomenon. 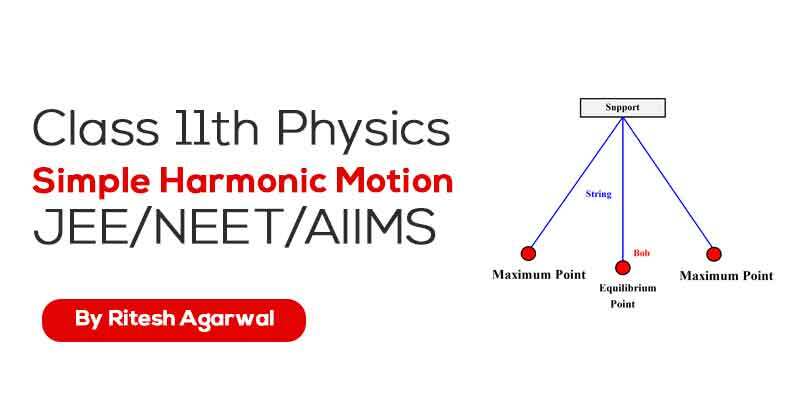 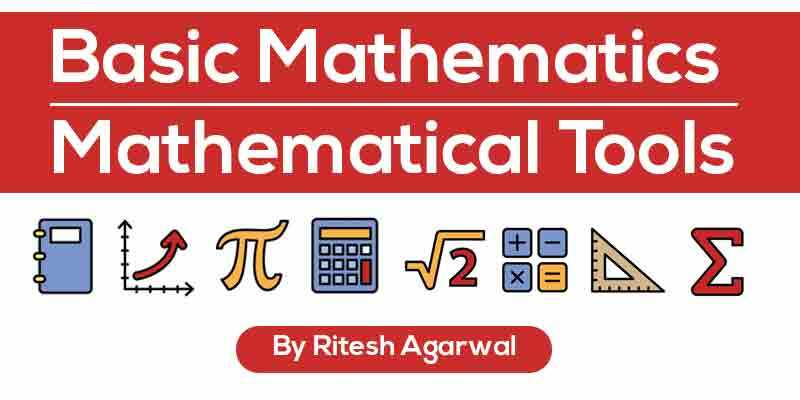 He found that the alignment of the needle is tangential to an imaginary circle which has the straight wire as its center and has its plane perpendicular to the wire. 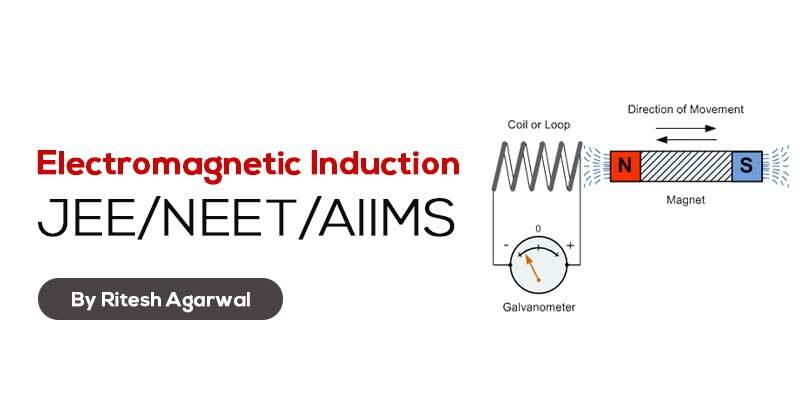 It is noticeable when the current is large and the needle sufficiently close to the wire so that the earth’s magnetic field may be ignored. 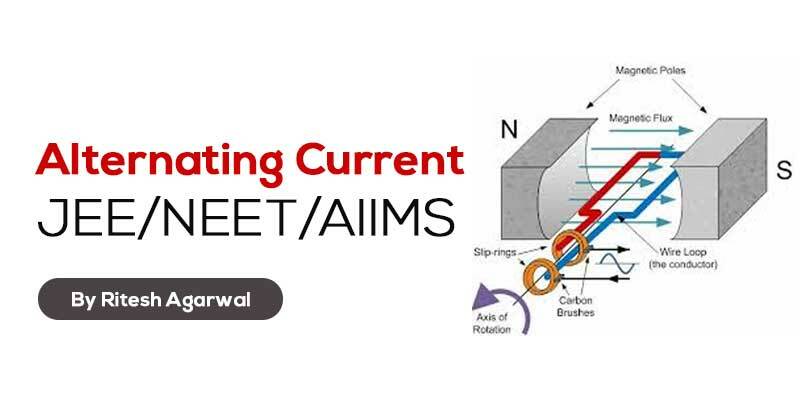 Reversing the direction of the current reverses the orientation of the needle. 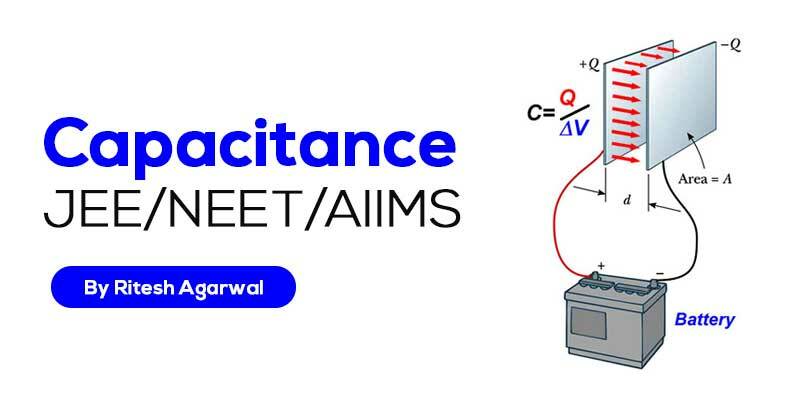 The deflection increases on increasing the current or bringing the needle closer to the wire. 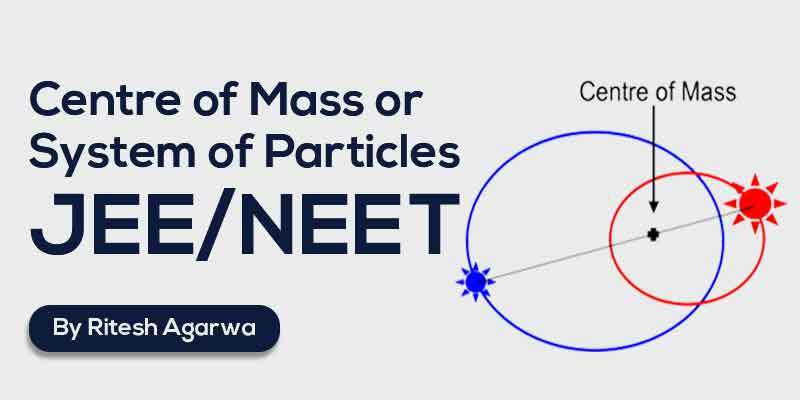 Iron filings sprinkled around the wire arrange themselves in concentric circles with the wire as the center. 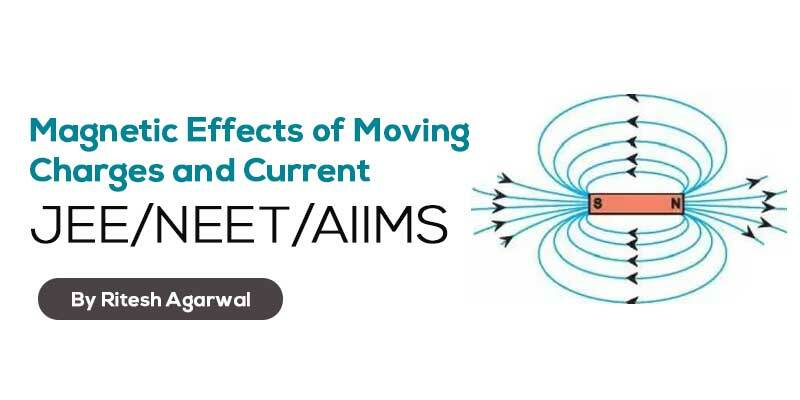 Oersted concluded that moving charges or currents produce a magnetic field in the surrounding space. 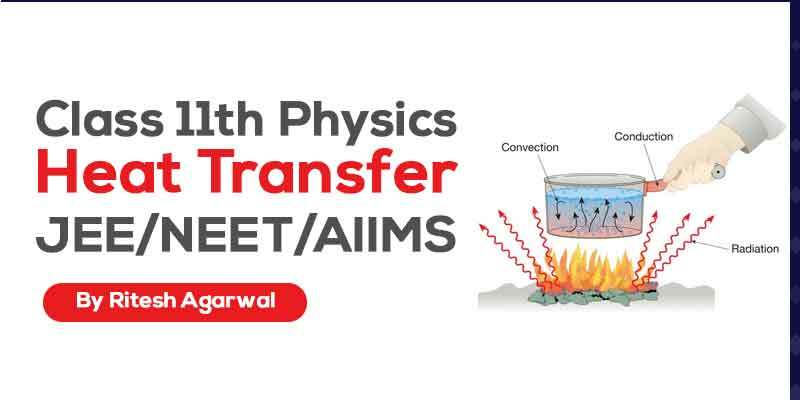 In this chapter, we will see how magnetic field exerts forces on moving charged particles, like electrons, protons, and current-carrying wires. 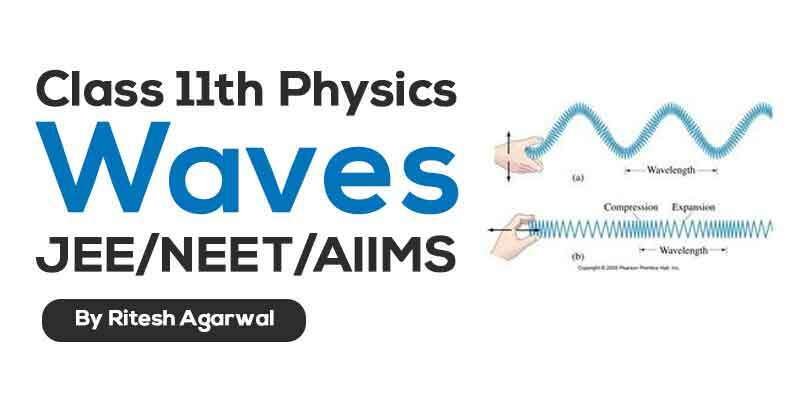 We shall also learn how currents produce magnetic fields.